Movement. And Texture. This happens when you have a hair style, and not just a hair cut. Color, cut and style by Blow Salon in Finnieston, United Kingdom. 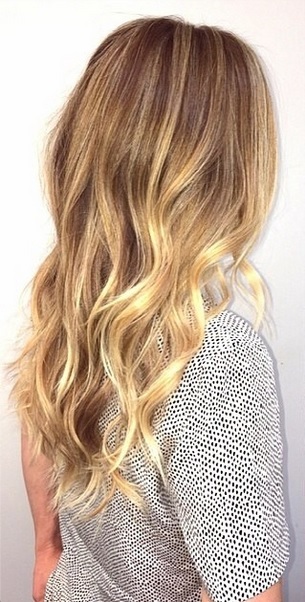 You want a natural, long lasting blonde hair color, then you want the three B’s: Blended Blonde Balayage. You’re definitely blonde but have enough of a rooty base that you can go much longer than the usual 6-8 weeks between color appointments. 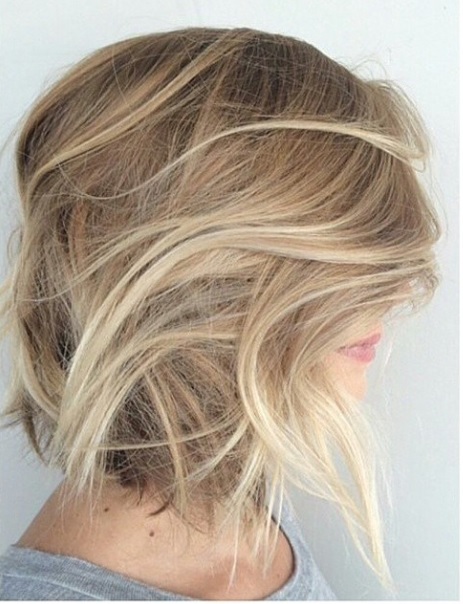 Honey butter blonde – this color just sounds good, but looks even better. 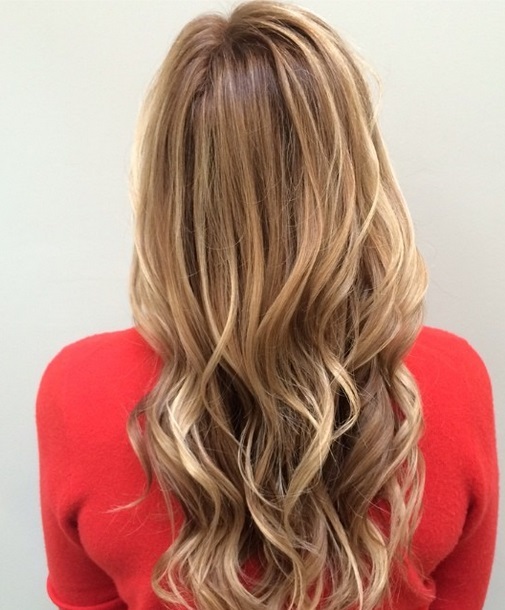 This blonde masterpiece was done by colorist Kazumi Morton, based out of the Jonathan & George Salon in Los Angeles. 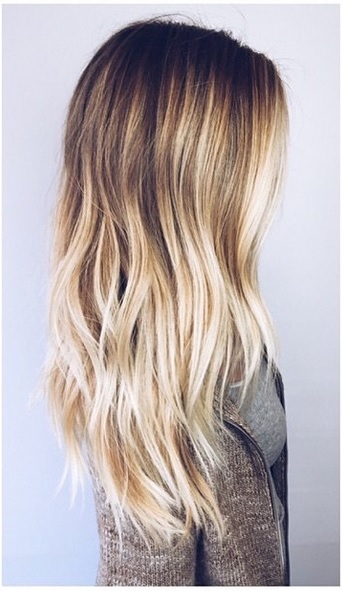 A great example of what natural blonde hair color should look like, whether it’s actually natural or not. Love this color by Logan Jackson based out of Salon Benjamin in West Hollywood.